Daisy Mae loves her brother the cat, especially his poo. 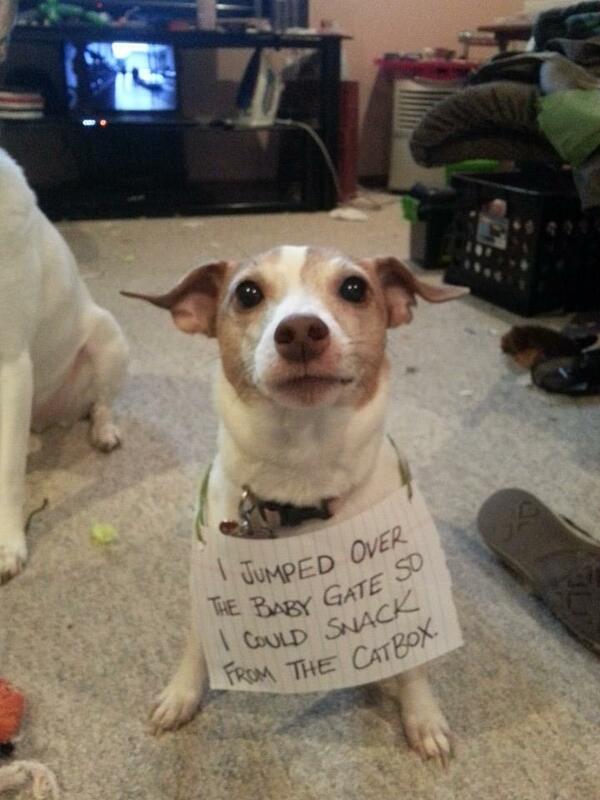 The post Snack Time appeared first on Dogshaming. Posted in Dog Shaming and tagged Dog Breeds Dog Health Dog Information, Dogs by cnkguy with no comments yet.